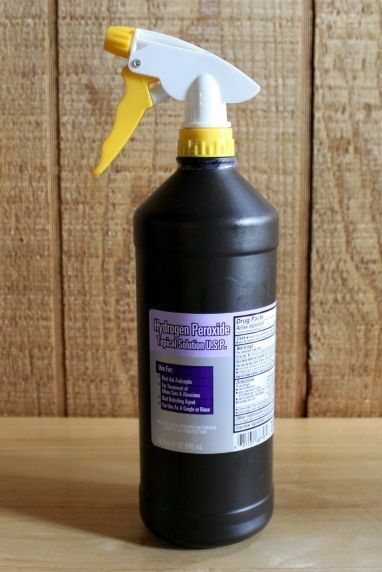 Hydrogen peroxide is inexpensive and can be found at any drug or grocery store. While it’s a common household item typically used to disinfect cuts and wounds, it really is far more useful than that. Hydrogen peroxide can be used for all sorts of cleaning! Don’t waste your money on teeth-whitening strips. Use this homemade solution: Mix half water and half hydrogen peroxide together. Then, swish around the solution for two minutes and spit it out. 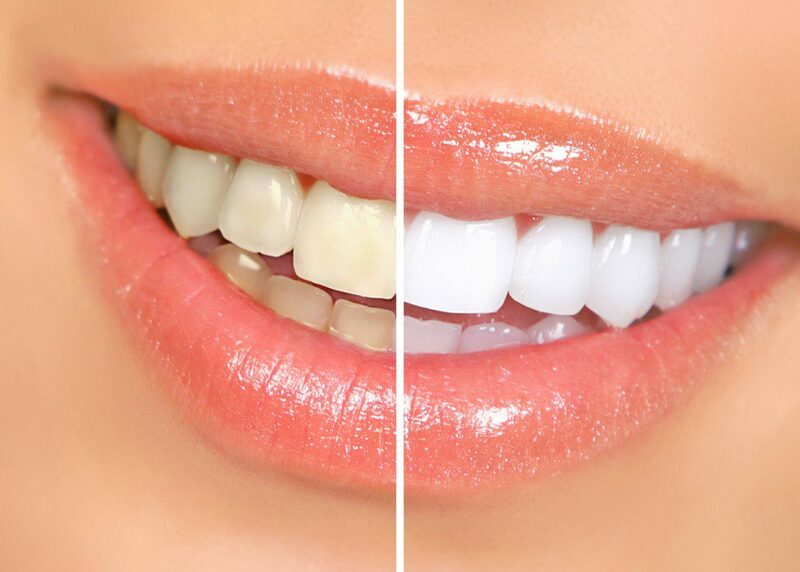 Repeat this process each day until your teeth are whitened. In a sink full of cold water, add 1/4 cup of hydrogen peroxide. 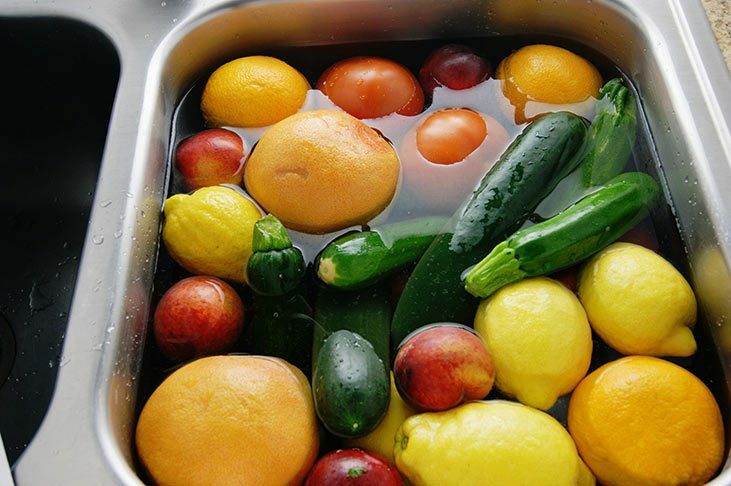 Put your fruits and vegetables in the sink to let them soak and rinse them with cool water. This will leave your food pesticide and dirt-free. If you want to highlight your hair on a budget, then use this tip. Spray a 50/50 solution of hydrogen peroxide and water to the sections of the hair that you want highlighted and comb through. Let this sit for about 30 minutes before you rinse with cold water. 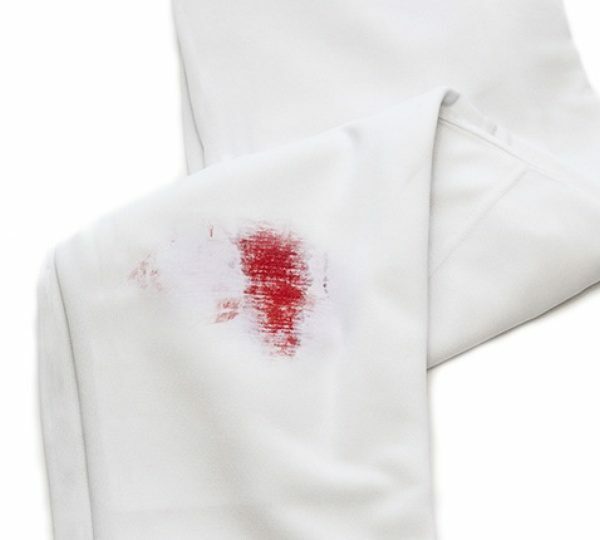 Easily remove blood stains from fabric by applying hydrogen peroxide to the affect area. 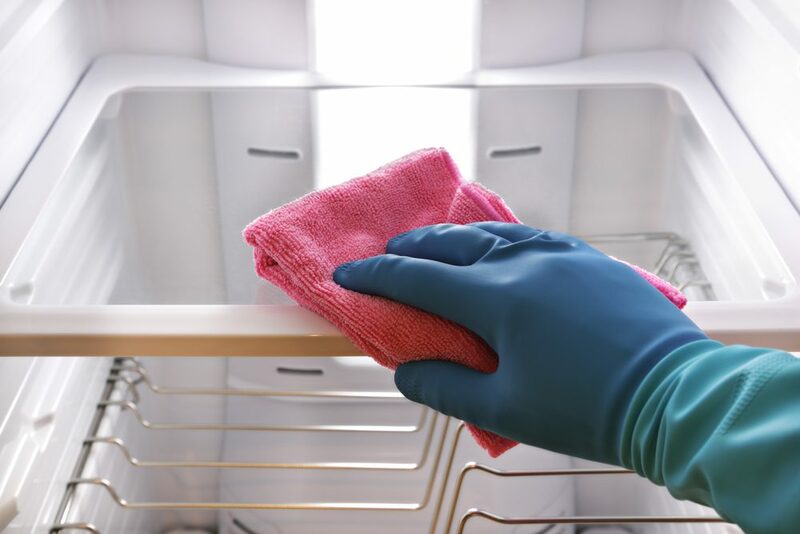 Let it sit on the stain for a few minutes before you wash.
To avoid fungus from ruining your plants, just add a bit of hydrogen peroxide to the plant’s water when you see fungus growing. This will eliminate it. Once the fungus disappears, return to normal water. Hydrogen peroxide isn’t only effective at killing germs on your wounds. It can kill germs on any surface! 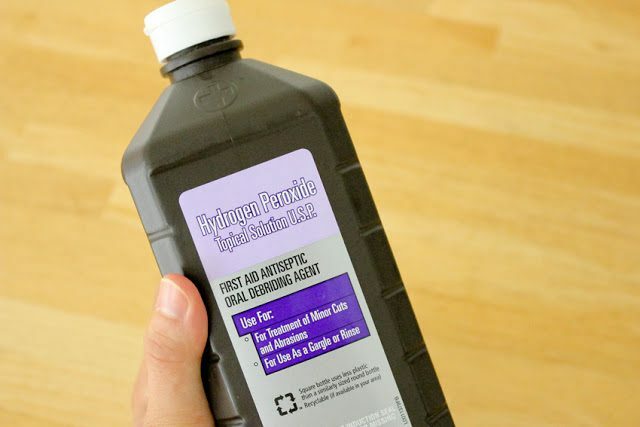 Use this neat hydrogen peroxide solution to clean your countertops. Learn the full details here. 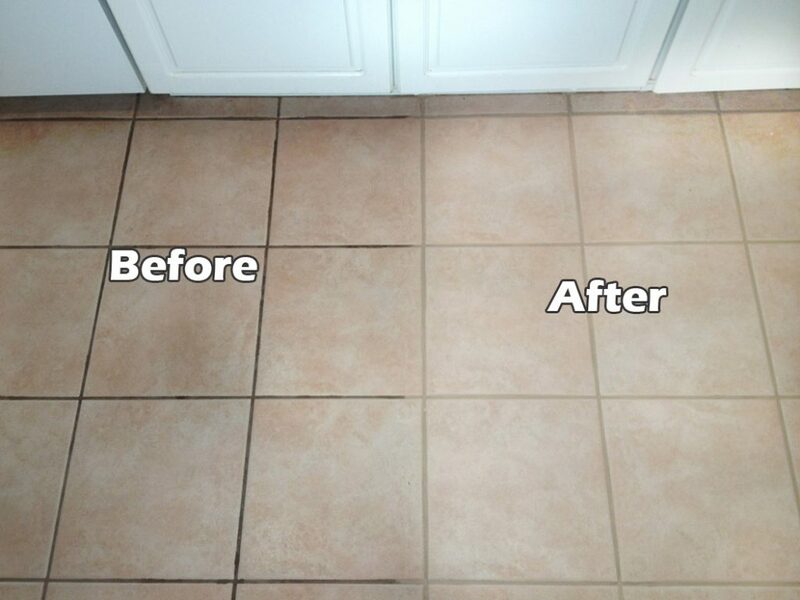 Combine hydrogen peroxide and baking soda together to remove the grime in your grout. Brush the paste into the grout using a toothbrush and let it sit for 30 minutes. Then, rinse off. Hydrogen peroxide can be used on fruits and vegetables, so it’s a great way to clean your fridge. You don’t have to worry about poisoning your family. If you want to get rid of earwax, try this solution. 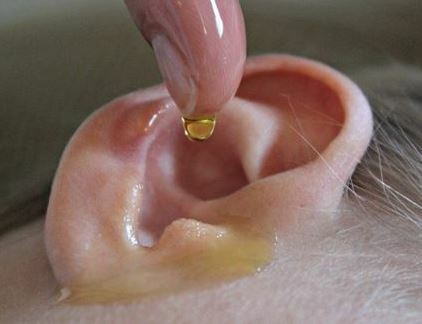 Put a few drops of oil in your ear first. Then add half a cap of 3% hydrogen peroxide. Tilt your head to let this mixture work for a minute. Next, flip your head over to drain the earwax into a tissue. 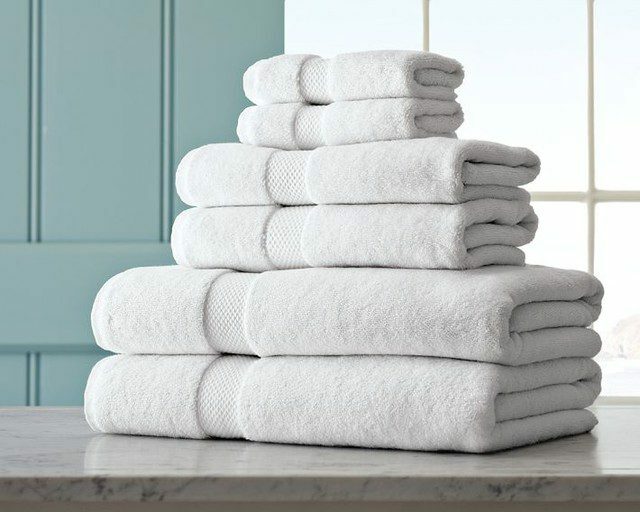 Are your towels not smelling fresh? Get rid of the nasty odor by adding 1/2 hydrogen peroxide and 1/2 cup vinegar to your normal wash. If you or your dog, are ever sprayed by a skunk, don’t panic. Hydrogen peroxide can eliminate the nasty smell. Combine 1 quart of 3% hydrogen peroxide, 1 teaspoon of dish detergent, 1/4 cup baking soda, and 2 quarts warm water together. Then, scrub with this solution to cleanse yourself. Soften calluses and kill fungus on your feet by washing them in a solution of water and hydrogen peroxide (50/50). 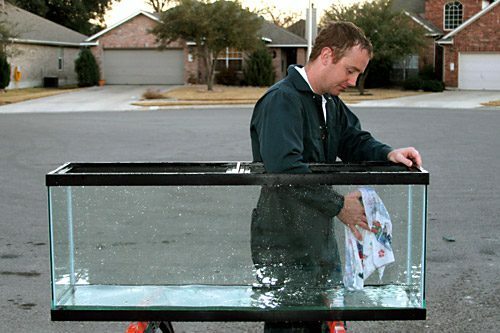 Clean your aquarium or fish bowl using hydrogen peroxide. It’s a natural solution so it won’t harm your fish at all! Remove bacteria and germs from your cutting board by soaking it in a 50/50 solution of water and hydrogen peroxide. 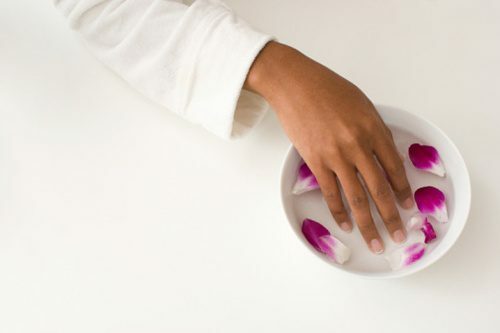 Soak your nails in a 50/50 solution of hydrogen peroxide and water to make them white again. 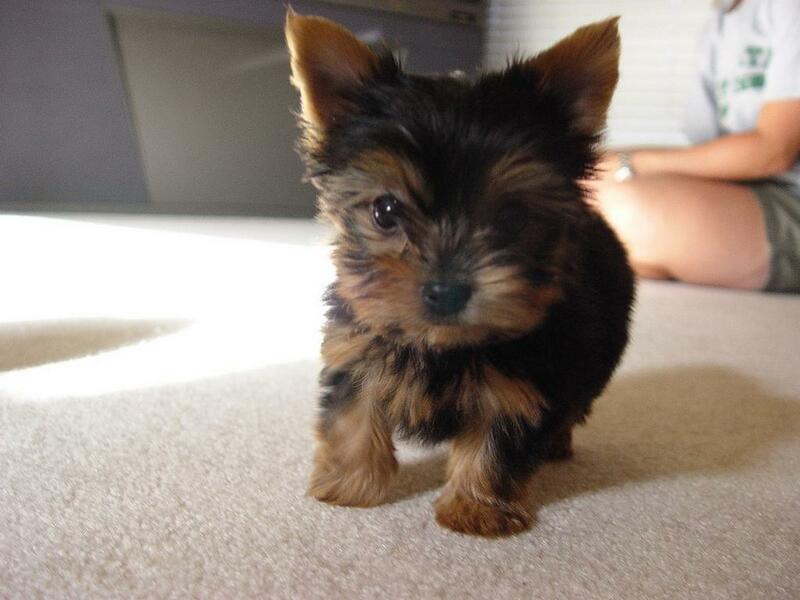 If your pet happens to go potty in the wrong place, then you’re in luck. 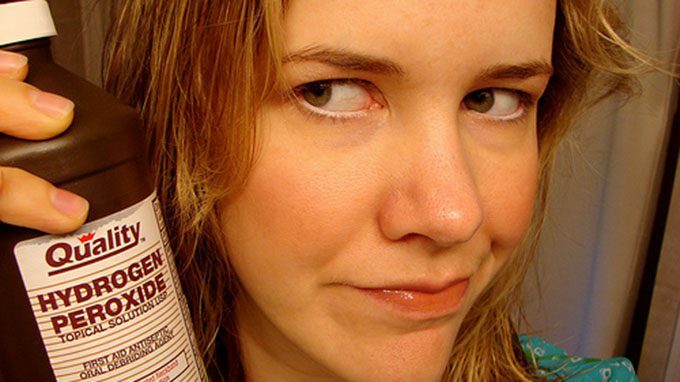 Hydrogen peroxide can get rid of the urine smell. Mix 1 cup water, 1 cup hydrogen peroxide, 2 tablespoons baking soda, and 1 tablespoon dish detergent to eliminate the scent.